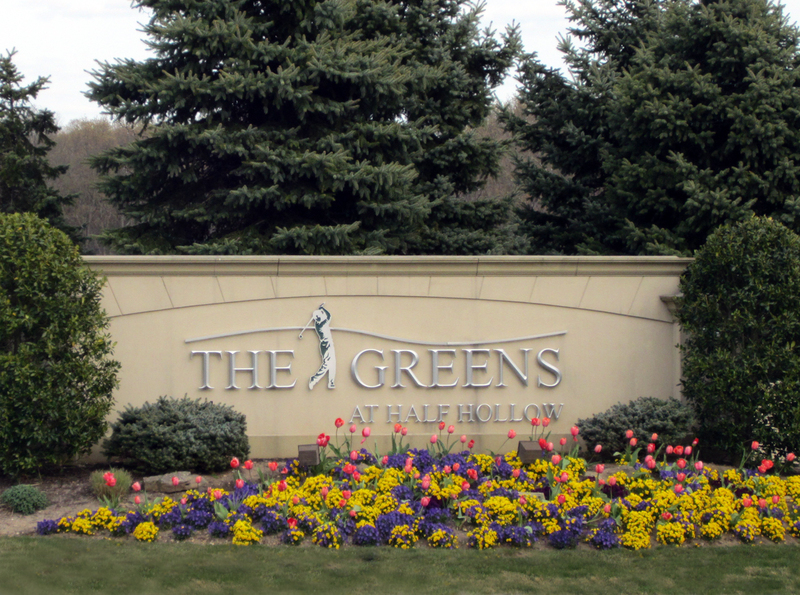 Welcome to The Greens At Half Hollow...Your Resort Lifestyle Home! Welcome to The Greens, where a busy social life and new friends and neighbors awaits all who live here. Our beautiful over 55 active adult community of over 1,100 residences includes villas, townhouses, and condominium apartments. We have 24-hour manned gatehouses for your peace of mind and a full resort lifestyle. 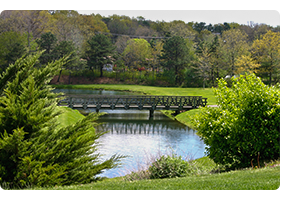 The Greens boasts a resort-style pool, tennis courts, numerous groups and clubs, an 18 hole golf course, walking paths, and a beautiful clubhouse with a restaurant, entertainment, library, a health and fitness spa with saunas, steam rooms, and an indoor swimming pool. 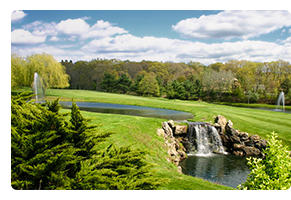 We are ideally situated in Melville in western Suffolk County in close proximity to major highways, including the Northern State Parkway and the Long Island Expressway. While we enjoy our green space, we are also close to convenient amenities, including neighborhood shopping and the Walt Whitman Mall. Explore this site and see why so many have chosen the vibrant and carefree lifestyle offered by living in The Greens...enjoy the convenience, services, and opportunity to share ideas and information, get timely news and announcements, access important documents and forms, and utilize a comprehensive member directory. Homeowners and Residents: Simply click, Sign In for the latest community announcements and news, and to access the resident features and services of this site. If you cannot sign in please contact the HOA or complete a Sign In Request form. Tax season is well upon us. In addition to the stress and strain of tax return filings and deadlines, we must all be aware of the various scams associated with tax season. Phone Scams: These scams involve a phone call from an alleged IRS agent/New York State agent advising that you have either back taxes due or, in a new quickly growing scam, you have received an erroneous tax refund and the caller is asking you for an immediate payment or turnover of bank account information in order to avoid penalties and interest. These calls are quite shocking and intimidating (I received one myself) and the average law-abiding citizen may easily feel threatened enough to want to resolve this issue through immediate payment. E-Mail Scam: Bogus e-mails are being sent to consumers that look and sound very official with all the hallmarks of authority from the IRS. Never click on a link from a source you do not know, no matter how official it looks. Rule of Thumb: The IRS always and only communicates via regular mail first. Any unexpected phone call, text message or e-mail is simply a scam. Please be vigilant and careful and share this information with your family and friends.